Not totally Ur-related, but I was recently commissioned to do this cover art for ‘The Comic Book Guide to the Mission’. 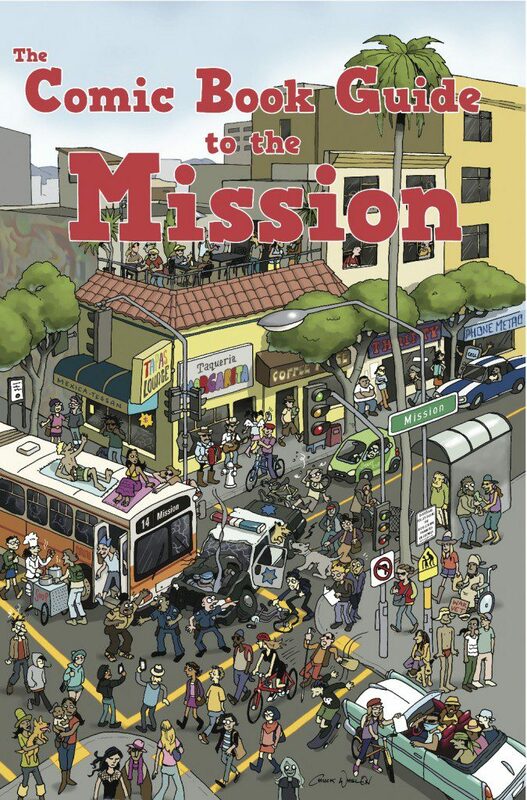 I was very honored to do it especially since the book features work by many great local cartoonists here in SF. As you can see, I had a lot of fun with it and really went to town, so to speak!